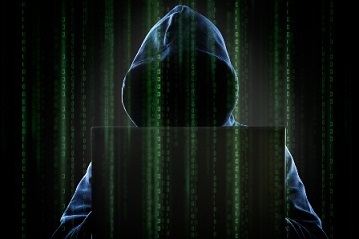 Activist hackers are becoming almost as much of a threat as cyber criminals, with their unpredictable nature making them both an opportunity and a headache for insurers. Patrick Peterson, CEO of cybersecurity firm Agari, recently labeled hacktivists “Russian Roulette” of the cyber world. Indeed, after turning its sights on the financial community during the Occupy movements in 2011, a video released by infamous hacktivist group Anonymous on Monday announces the loose-knit organization's declaration of war on Islamic State. In its annual security predictions report, Trend Micro, a security software company, included hacktivism in its list of threats corporations and governments should expect to face in 2016, supporting its legitimacy as a threat companies should consider insuring against. Whether they are targeted by ill-intentioned, or well-intentioned, hackers. “We anticipate 2016 to be a very significant year for both sides of the cybercrime equation,” Raimund Genes, Trend Micro's CTO, said.